It’s finally here! 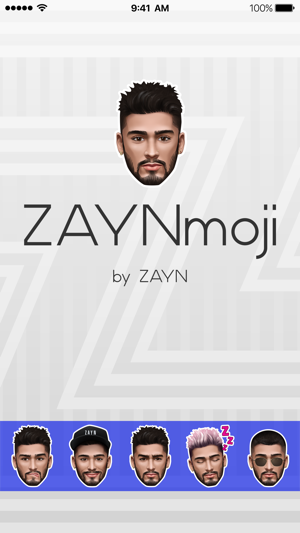 The official ZAYN emoji app created by ZAYN just for you. 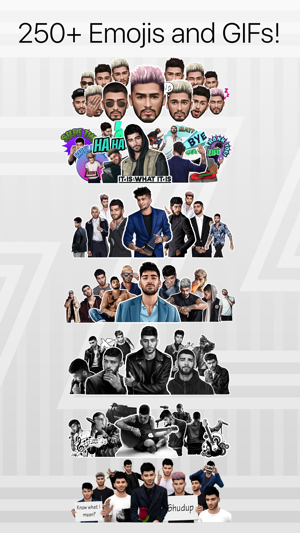 Whether you love ZAYN for his music, his fashion or just wish he was bae… download ZAYNmoji now and start messaging your friends with ZAYNmoji stickers and GIFs. 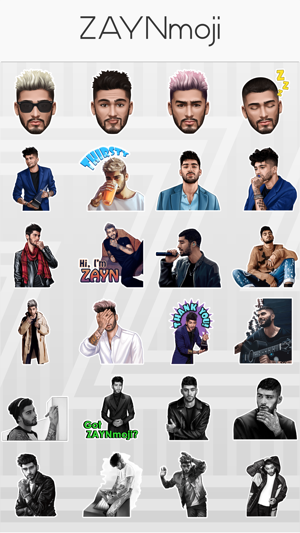 With over 240 stickers and 3 animations, there’s a ZAYNmoji for everything! Not sure what to say? ZAYN has included a bunch of emojis with text to say it for you! 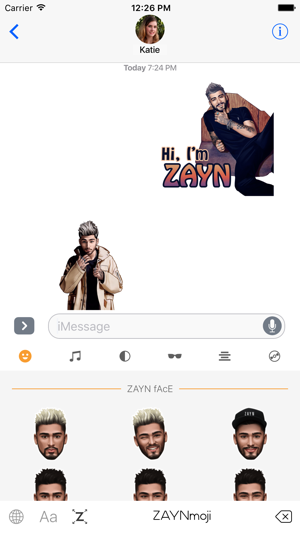 ZAYNmoji works across all messaging applications where you can copy > paste the images or GIFs from an installed custom keyboard. Have iOS10 already? You don't have to copy / paste in iMessage, simply SEND the Emojis with your iMessage extension. 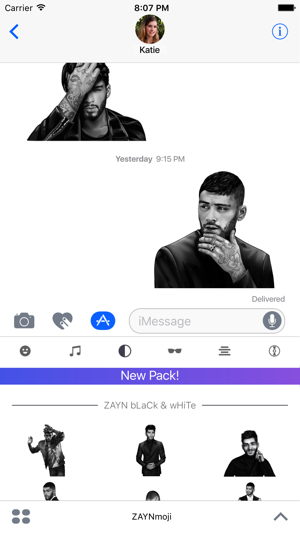 See “iMessage Install” within ZAYNmoji app for instructions on how to use iMessage stickers for iOS 10 and above. 3rd party emoji apps require FULL ACCESS enabled. 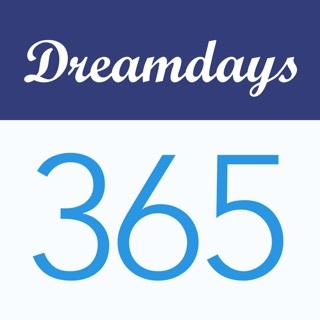 Don’t worry, we don’t collect any personal information or log your keystrokes in any way. Your privacy is important to us. 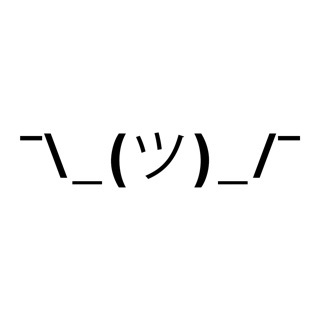 Having trouble with installing the ZAYNmoji custom keyboard? Check the on-board instructions for more info. 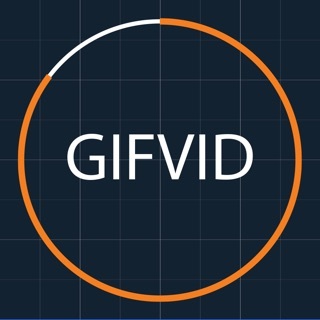 If that doesn't help — get in touch with us via support@tikgames.com and we'll be glad to assist you. 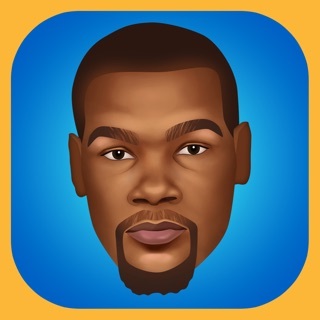 Sooo I just got this app yesterday and I loved it instantly. The only thing that makes me sad is that I can’t paste it onto my Snapchat text...pleaseeee make it available for Snapchat! this app is definitely worth my money, my friends and i have been having so much fun sending each other zaynmojis in our texts. 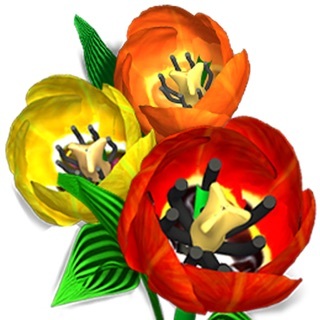 they're so playful and ridiculous, and also rly well designed. 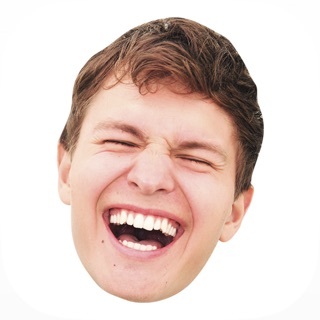 Who better produce the best emojis than Z? Love seeing past the events as Emojis we're having so much fun with it!